As a small business owner, there never seems to be enough time to take care of everything. Most of your efforts are focused on growing your business, keeping expenses down, and increasing profitability. All this while still providing the service and results that keep your customers happy and loyal. 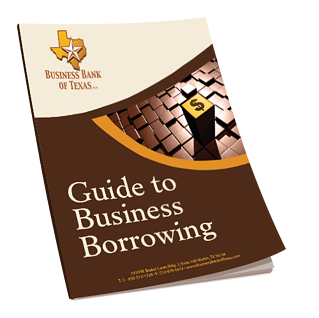 It’s only as your business continues to grow and experience growing pains, that you may realize that additional capital (or debt) will be required to continue on your current path. Businesses often find that as sales are increasing, so do account receivables. If any big customers have been slow in paying you, this can become a problem. If that happens, you can find yourself facing that terrible banking term - cash flow. You realize that you may need additional capital for your business to continue without interruption. This is where having a good relationship with a bank can come in handy. However, even with a good relationship, the bank will still need supporting information to make a defensible credit decision. 2) 3 years of tax returns for the individual owner or guarantor of the proposed debt. 3) A current interim balance sheet and profit & loss statements for the business. 5) A current accounts payable report. 6) A detailed list of machinery and equipment or asset depreciation schedule. 7) A current inventory report. 8) A 2-year financial pro forma or a work in progress report or future contracts pending. This information will not magically appear on your desk one morning. 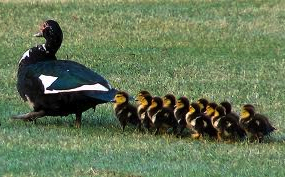 You should make an ongoing effort to have ‘your ducks in a row’, because when you need to talk to your banker, having access to timely and accurate information will make the process go much smoother, which can improve your chance for approval. How you stay prepared will depend on your circumstance and preferences. For some, keeping track of things may be in-house using Quickbooks or other financial software. For others, it may be using an outside bookkeeper or CPA. One helpful tip is to keep copies of tax returns, personal financial statements, periodic and year end financials for the business entity, and other important business documents on hand and readily accessible so they are available when you need them. Another is to keep your personal financial statement in an Excel document on your computer and update it periodically when you receive statements from the bank, credit cards, your broker and others. Many of these forms and templates are available on our website. Being organized and prepared will not only make your loan application process more timely and efficient, but will provide current and relevant information that will allow you to make informed and reliable decisions about the operations of your business. Gary attended the University of Texas for his undergraduate degree, and then went on to receive a master’s degree from the Southwestern Graduate School of Banking. Since then he’s worked at several banks, most recently as the branch president of First National Bank Edinburg. 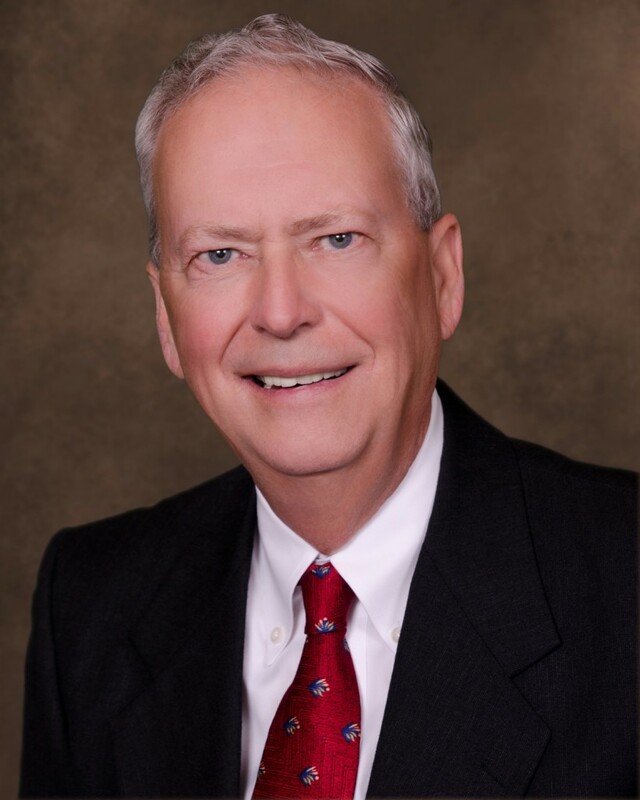 Prior to that, he served as the senior vice president at Prosperity Bank. Gary has been in banking for over 40 years, and in the Austin market for nearly 30 of those.